Need any last minute gifts? 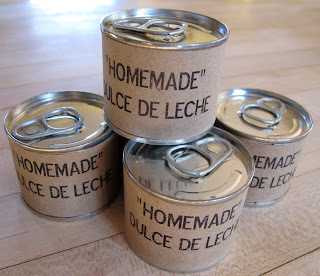 Well, I did (since we might have eaten a few too many of the caramels) and I decided to whip up some Dulce de Leche. It is scary easy, super inexpensive, and a great conversation piece, what could be better? 1. Take the labels off all the cans. 2. Place a few papertowels into the bottom of your crockpot. 3. 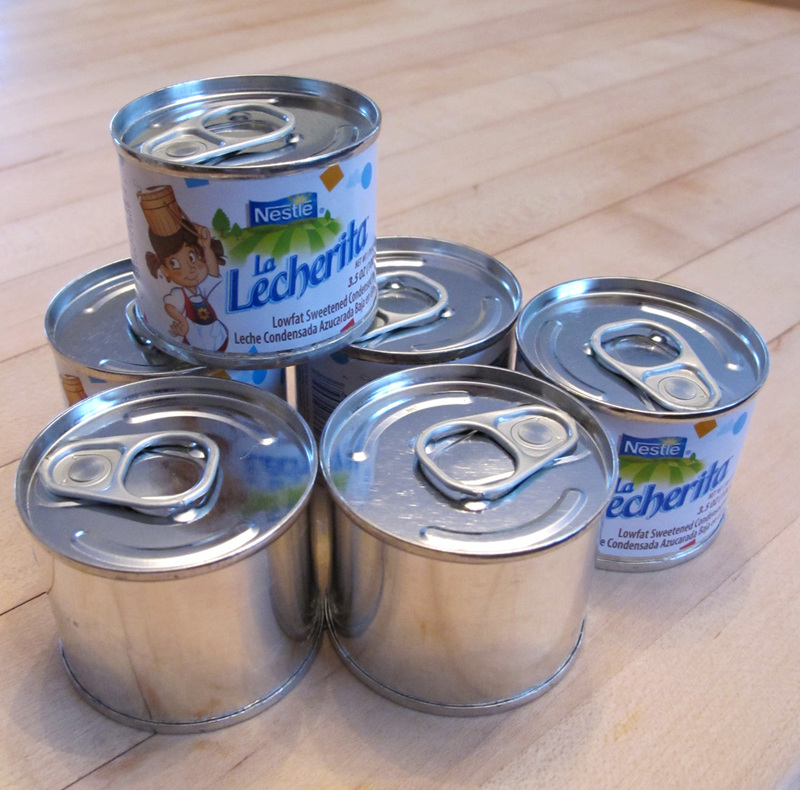 Place cans on top of the papertowel and fill with water so that they are completely immersed. 4. Cover crock-pot and cook for 8 hours on low. 5. 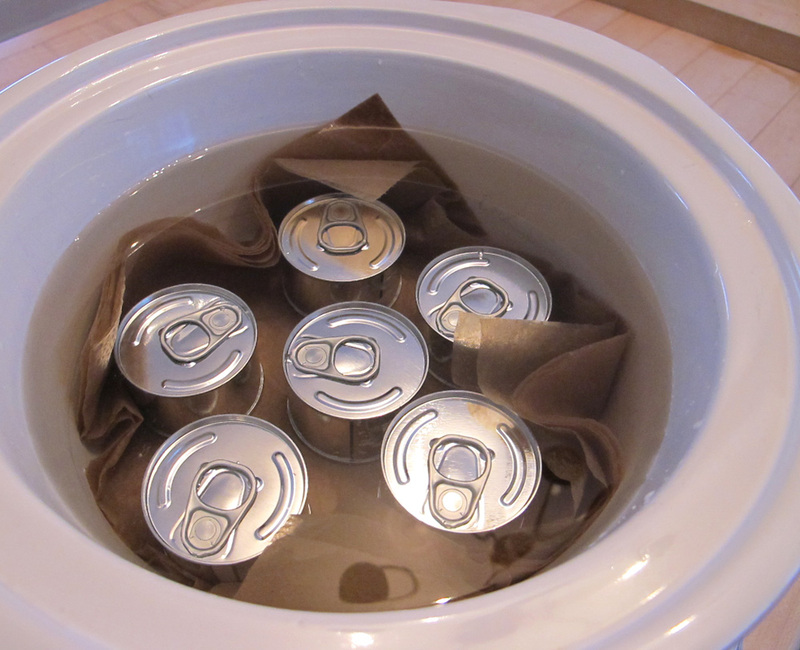 Take cans out of crockpot, and let cool. 6. Make labels! I used kraft paper and followed Maya's directions for printing on it. Then I used my girl's sticker maker, which I secretly covet to apply them. You could, though, use a glue stick or other strong glue! It's that easy... go ahead, you know you want to make some "cooked cans" too! Fascinating! I have to try that one day. this is an awesome idea! I just saw this on pinterest and was like wow, this person must have a super cool canning machine at home :) This is way easier.